Specialised in professional oxy-fuel welding and cutting equipment UWELDTECH stands for high quality welding and cutting products with unique appearance design as well as superior inner structure. 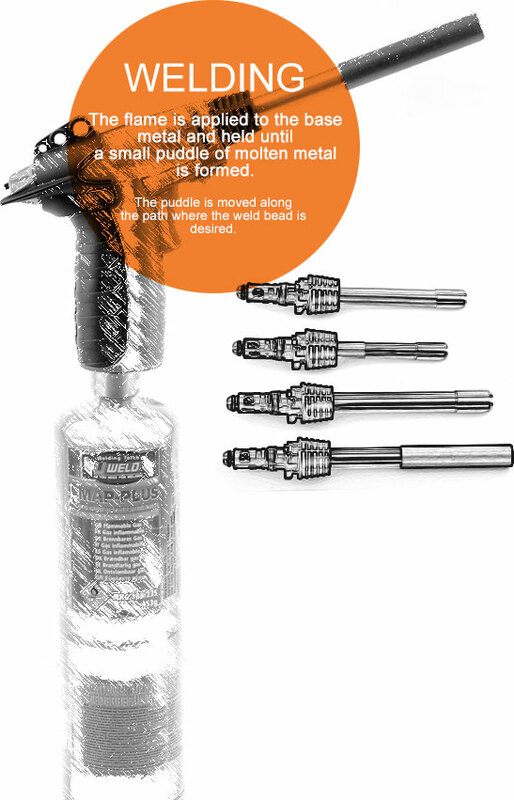 UWELDTECH mainly focused on products such as oxy-acetylene cutting torch, cutting nozzle, welding tip, heating torch, gas regulator, and welding&cutting outfits; Meanwhile, its product category has expanded into electric welding as well. As a new star in welding and cutting industry, UWELDTECH has been devoting itself to technology innovation through engineering improvements and advanced research for the past 10 years. With a manufacturing history of more than 3 decades, UWELDTECH production line is well equipped with advanced workshop facilities, experienced technical engineers, excellent R & D team, and passionate sales team. full support from going to international welding shows. UWELDTECH team always strive for the best to serve our customers and deliver excellent quality at an exceptional value.